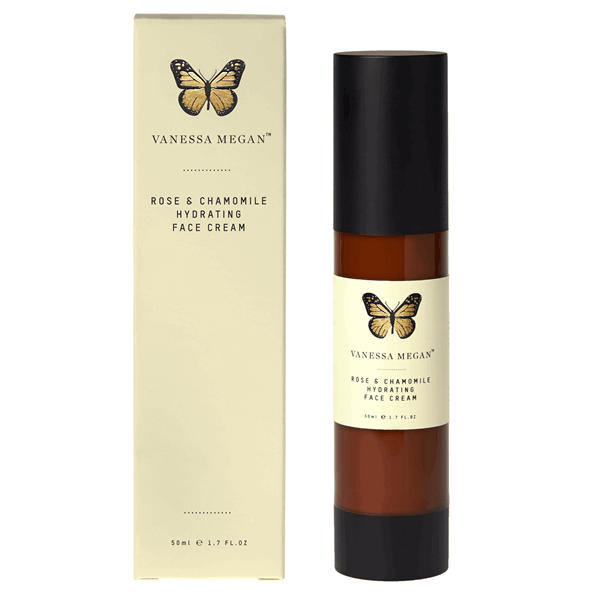 Vanessa Megan Rose & Chamomile Hydrating Face Cream (50ml) has a rich velvety texture and absorbs very easily into the skin. 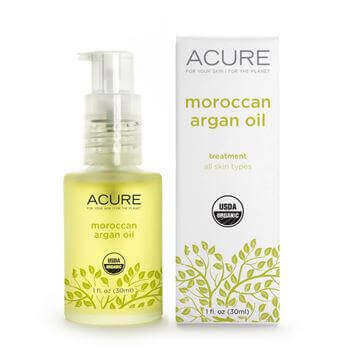 It's packed with active certified organic ingredients: oils and extracts, which are known to soothe dehydrated, tired and sensitive skin types. The Rose & Chamomile Hydrating Face Cream is known to help assist redness in skin tone, particularly good for rosacea and extremely dry skin. 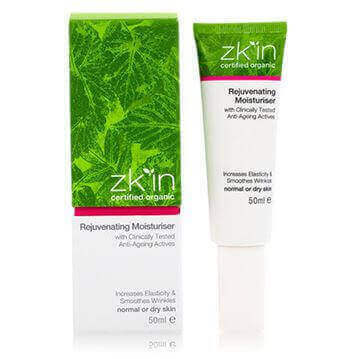 This hydrating face cream contains jojoba oil, hemp seed oil, chamomile extract, calendula extract, rose Maroc essential oil, vitamin E, olive squalane and aloe vera. Hemp seed oil is high in omega-3 essential fatty acids, hemp seed oil is a moisturising, emollient, that is non-greasy, fast penetrating, protective and anti-ageing. Calendula extract. Due to its saponin and mucilage content has moisturizing properties making it ideal in formulations for dry, irritated or delicate skin, thus contributing to speed up healing all skin types. Protects from drying effects of the sun. 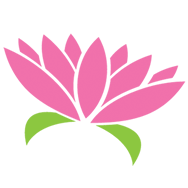 Rose Maroc essential oil is soothing quality is known to be helpful for inflamed skin and is a valuable treatment for treating broken thread veins. 100% Natural / 81.15% Certified Organic: *Aloe barbadensis (aloe vera) leaf juice, *Simmondsia chinensis seed (jojoba) oil, Cetearyl olivate (olive emulsifier), Sorbitan olivate (olive emulsifier), *Cannabis sativa (hemp) seed oil, *Calendula officinalis (calendula) extract, *Olive squalane, *Chamomila recutita (chamomile) extract, *Glycerin, *Butyrospermum parkii (shea) butter, Glyceryl caprylate, Xanthan gum, Tocopheryl acetate (natural vitamin E), Sambucus nigra (fruit) extract, Rosa damascena flower (rose otto) essential oil, *Rosmarinus officinalis (rosemary) leaf extract.